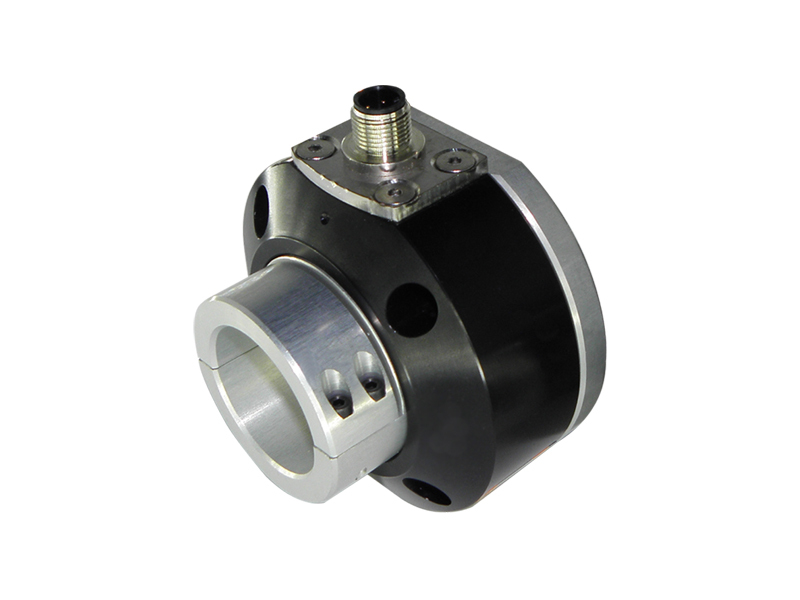 RS2 series load cells were developed to control the tension in winding / unwinding system. It senses the force applied to roll while the RS2 series load cell is in use. It is widely used in textile and printing applications.The RS2 series load cells are made of special anodized alloy that isolates it from corrosion and have visually aesthetic external view. The RS2 series load cells are produced in 25,50kg capacities. : Input impedance 395±30 ohm. : output impedance 350±3 ohm. : Insulation resistance >1000 Mohm.